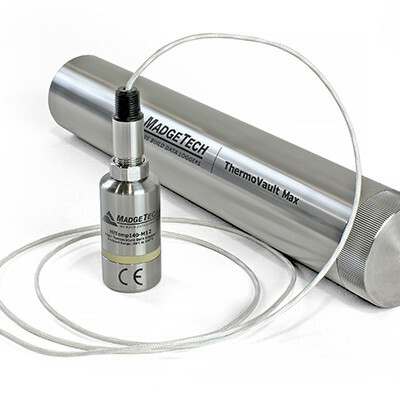 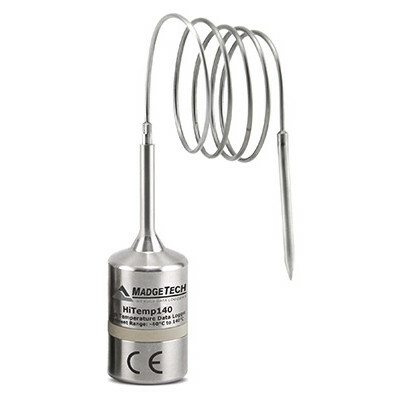 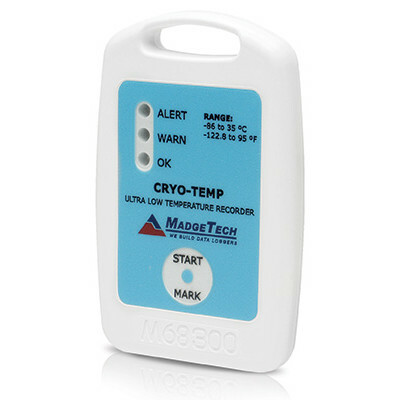 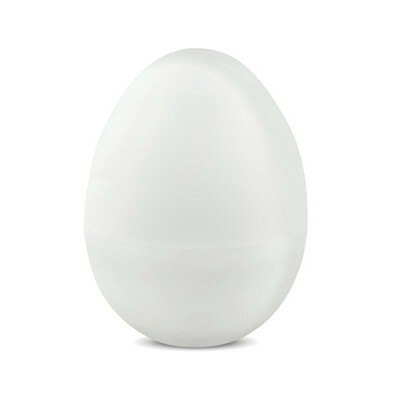 MadgeTech manufactures a wide variety of temperature data loggers. 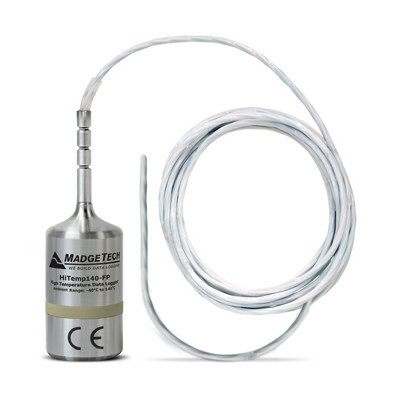 No matter where you are on the globe or what industry you represent, MadgeTech is the source for precise, reliable data measuring and recording. 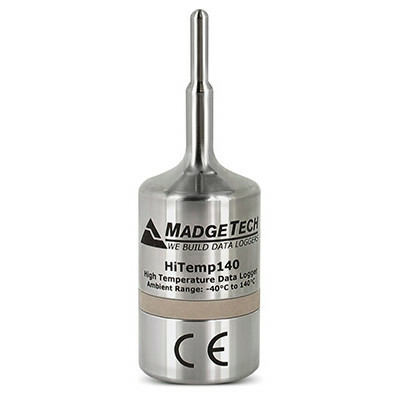 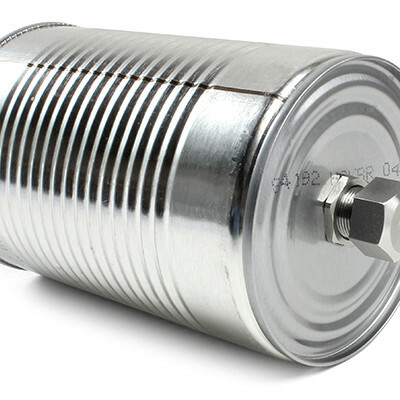 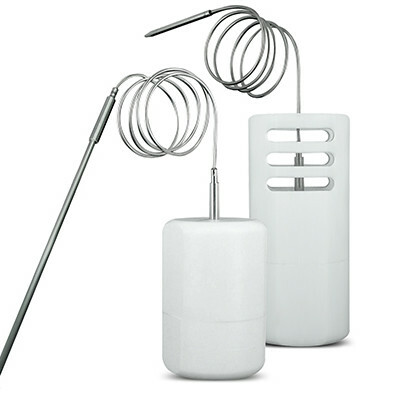 Our online catalog contains a wide variety of specialized, high-quality devices, including ultra-low-temperature (cryo), high-temperature, wireless, RTD (resistance temperature detector) and thermocouple data loggers. 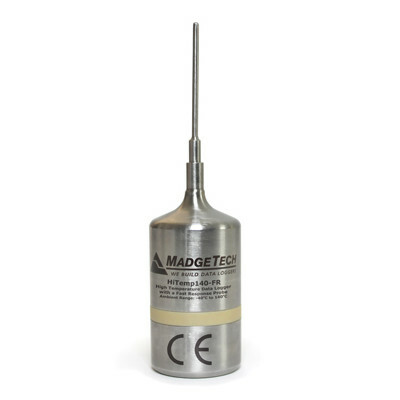 Any MadgeTech data logger you choose for your application will be a quality device whose construction bears the mark of MadgeTech’s state-of-the-art craftsmanship. 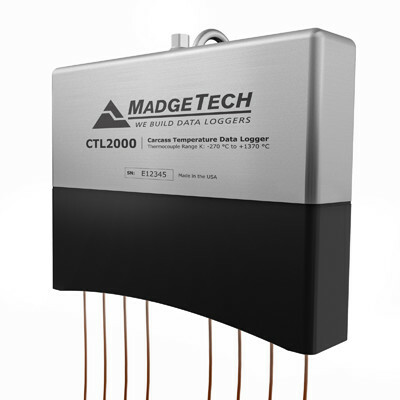 Our extended warranties and optional calibration services give you added benefits and security with your complete data logging solution.